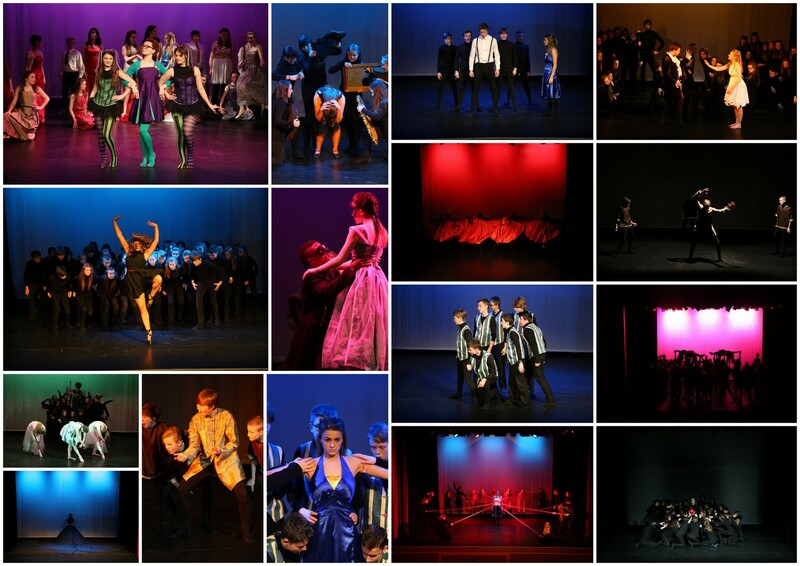 We are thrilled to have been able to film and photograph this year’s Neatherd High School production – Grimm Tales. It was a spectacular production showing a much darker side of the fairy stories that we are all so familiar with. The entire production has been filmed by ex Neatherd pupil Tom Muller, who is now at University studying media production. DVDs of the photos and the film can be purchased with a proportion of the proceeds going to the school drama department. Click below for sneak peek film trailer of the show!